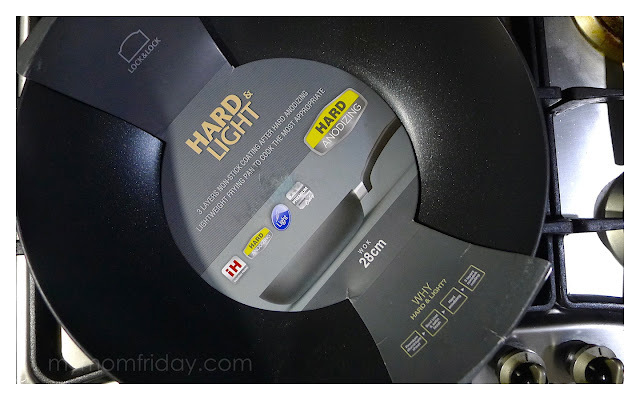 So what makes Lock & Lock's Hard & Light pans different? 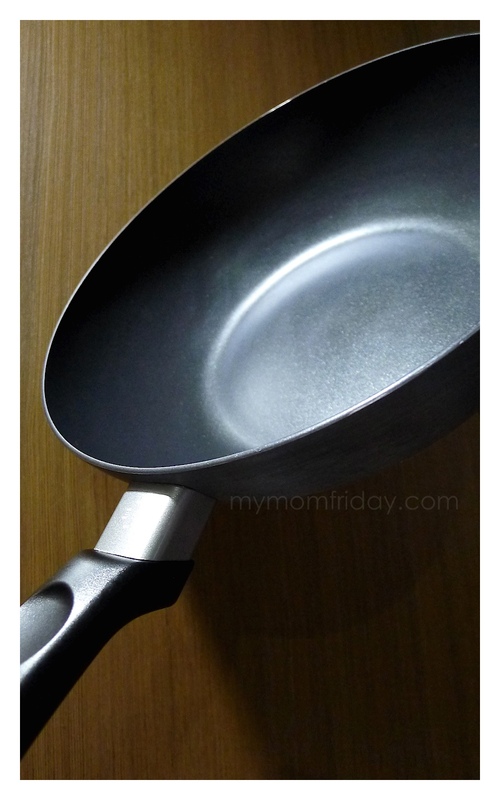 Upon initial inspection, it looks just like any other non-stick pan, with a good solid base and secured handle, except this one is much lighter. I found out that the main feature of this frying pan is how it was made. Let's take a look. Like with all non-stick pans, getting scratches are inevitable. But with Hard & Light anodized pans, I have peace of mind knowing my pan is still safe to use despite suffering any scratches. Believe me when I say I've disposed quite a number of "damaged" non-stick pans already since I became a homemaker. 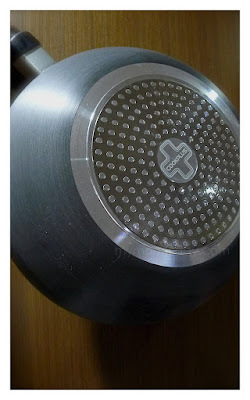 I already have two Lock & Lock CookPlus Ceramica pans and SpeedCook grill pan. Now, I happily welcomed this Hard & Light Wok. I love to toss and flip when I cook, feeling pro Chinese chef, hehehe... but with this wok, I can easily do it without straining my wrist, kasi this is lighter than my other pans. Watch my video below and see how I did it. 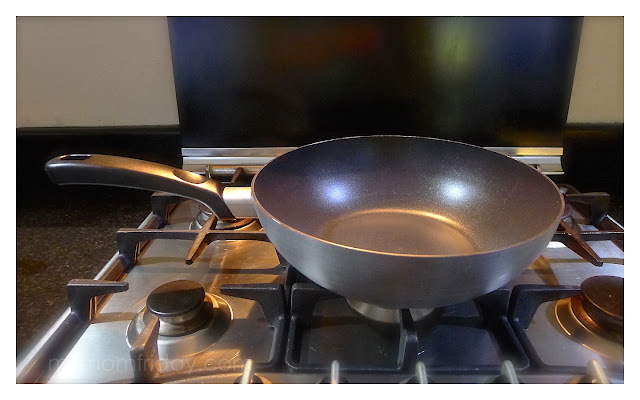 Watch my demo here and see how easy it is to cook with and clean my wok. One pan, two dishes back to back. 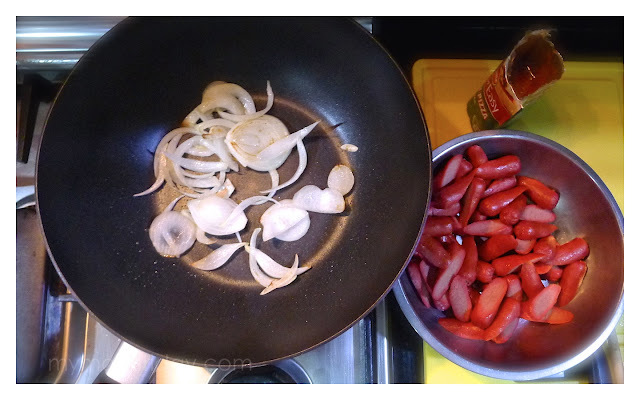 If you noticed in the video, I used the wok to sauté first -- I added very little oil just to sweat the onions before adding the hotdogs, then the sauce. After that was done, I simply rinsed with hot water, wiped clean and proceeded to pan fry the burger patties without oil. This Hard & Light Wok is my most versatile pan yet. I highly recommend this to anyone who cooks! It's a wonderful house warming gift as well, and any homemaker would surely appreciate receiving one. Check out my other Lock & Lock pans and containers here. Lock&Lock is available in department stores nationwide.